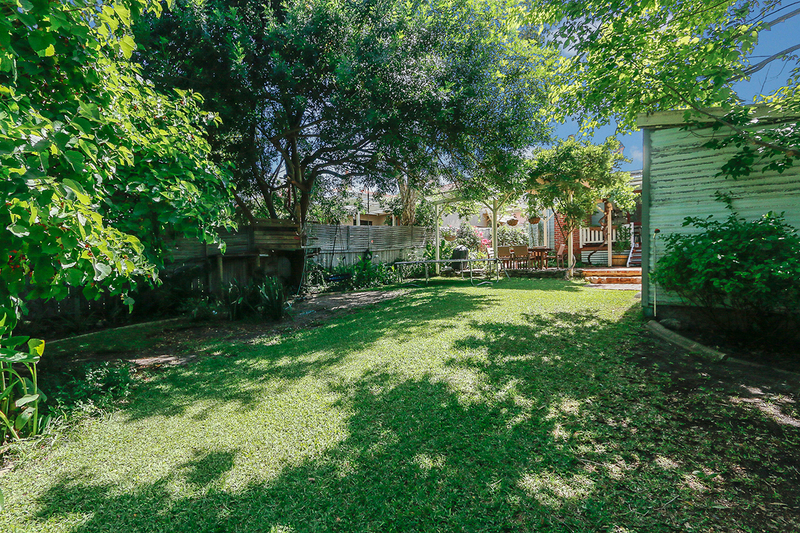 Live in the lovely leafy green suburb of Bassendean with a real sense of community and friendly neighbourhood feel about the entire area. 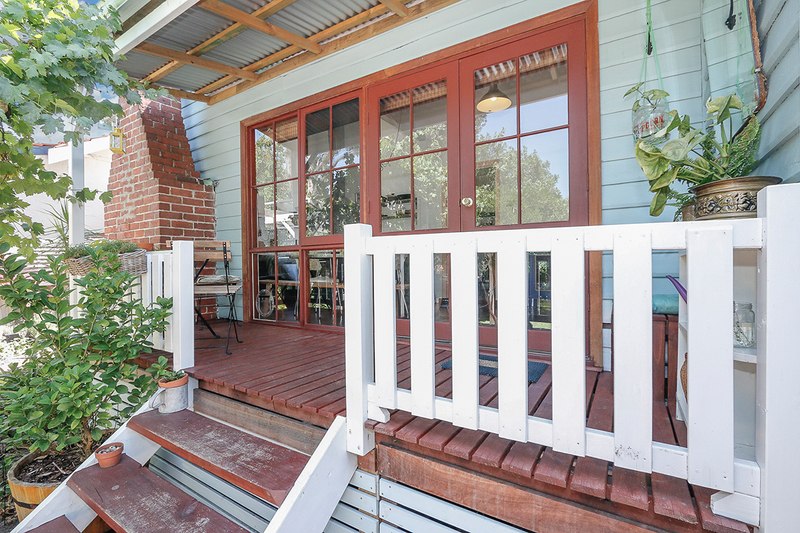 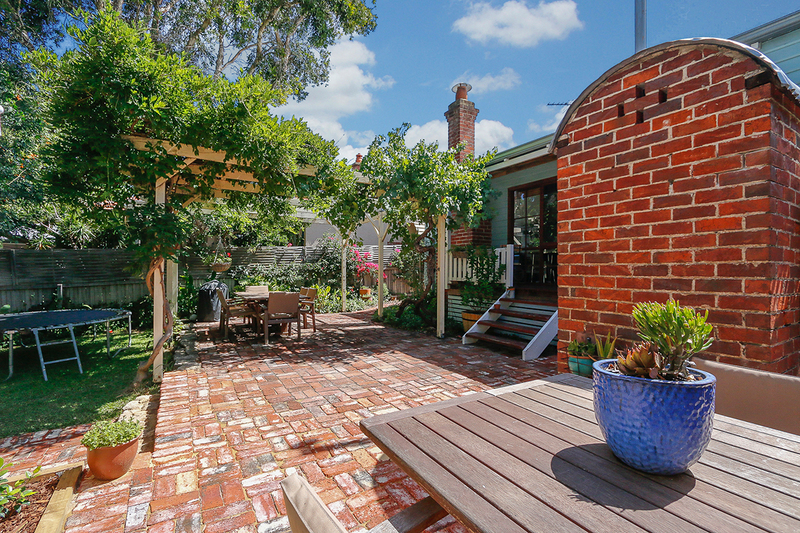 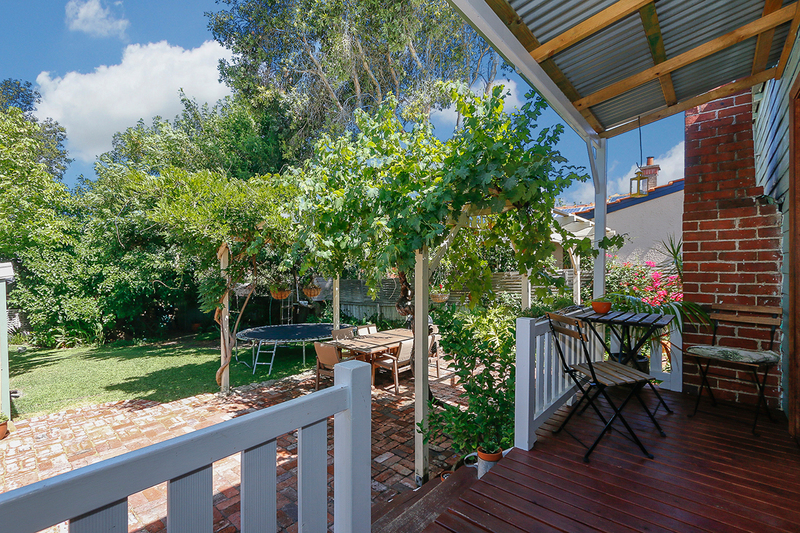 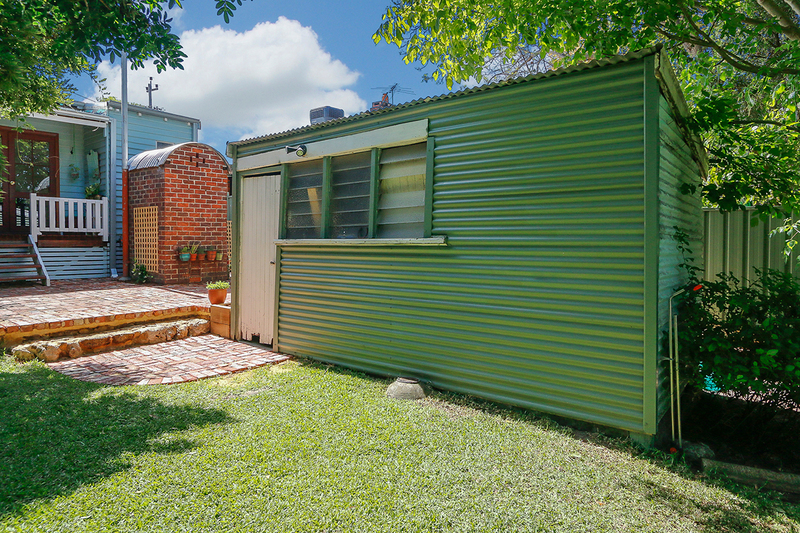 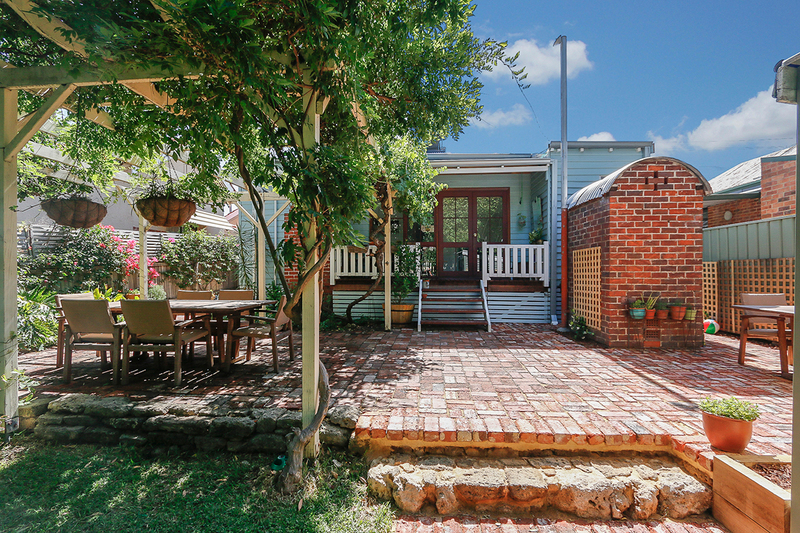 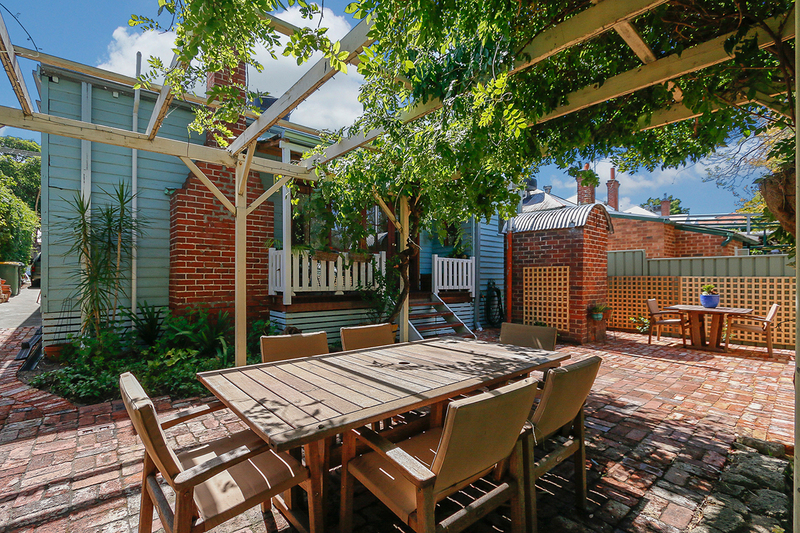 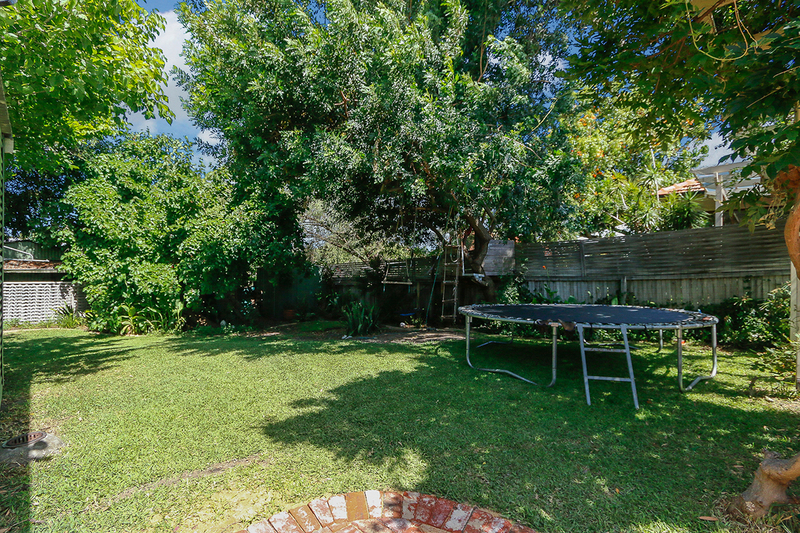 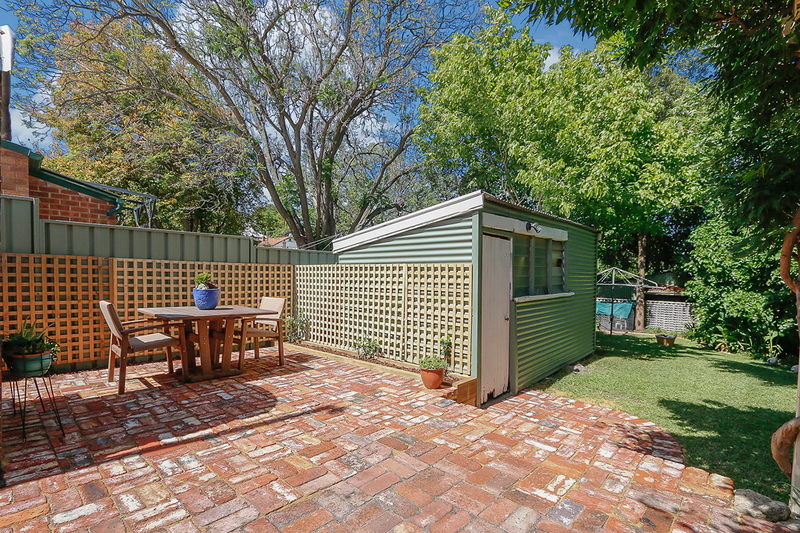 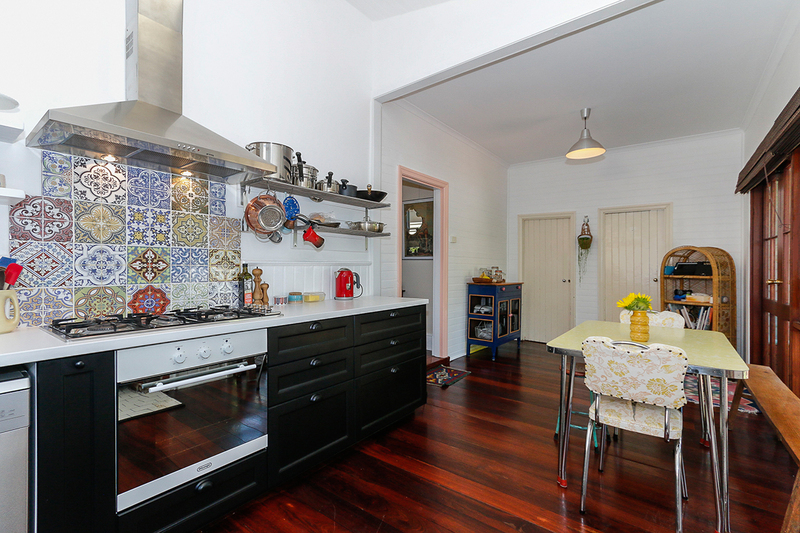 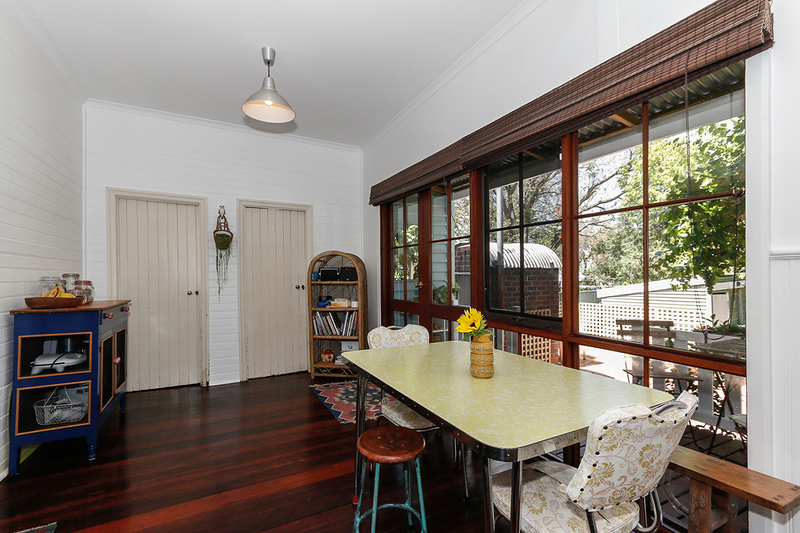 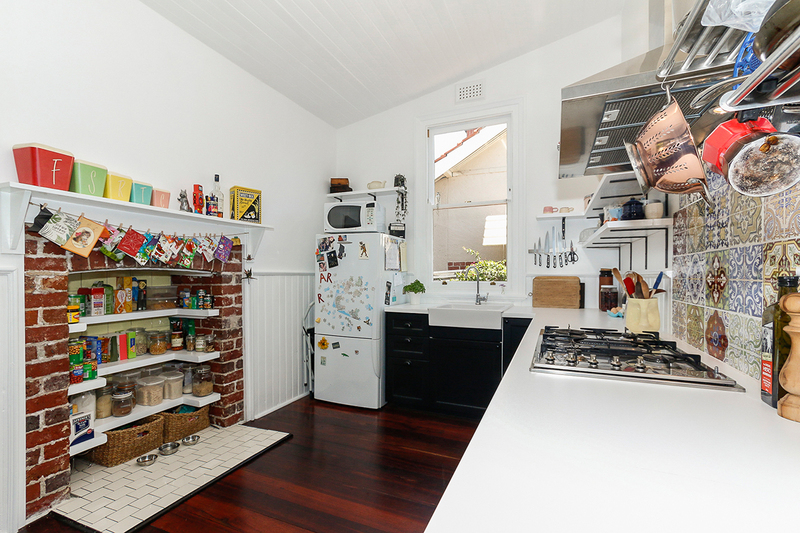 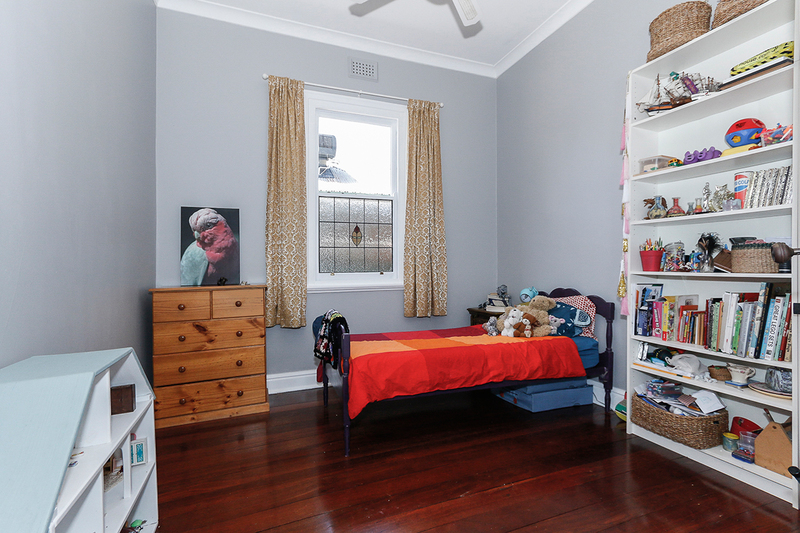 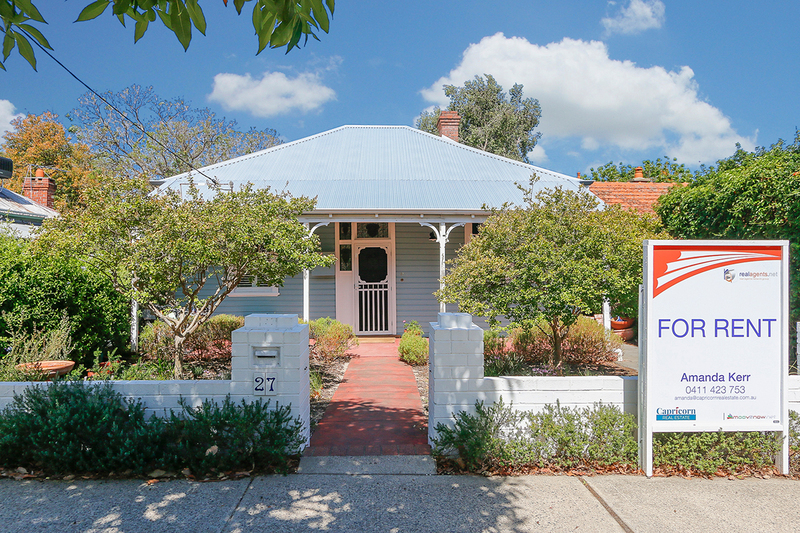 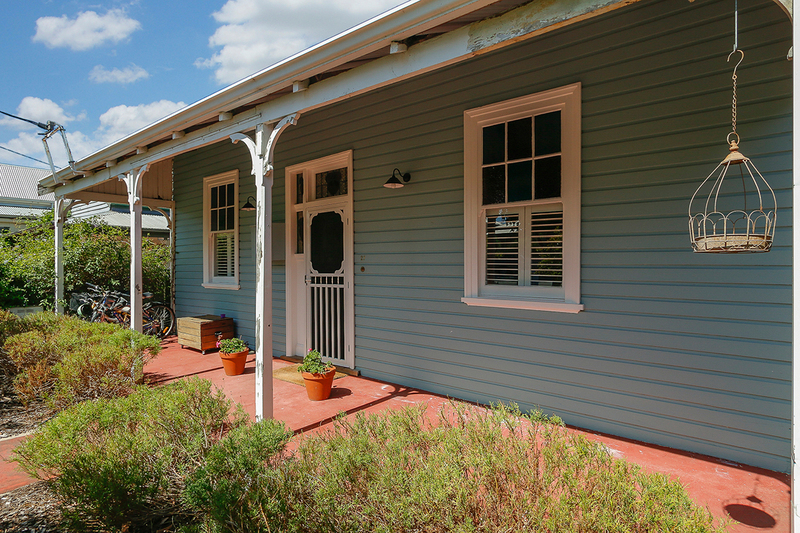 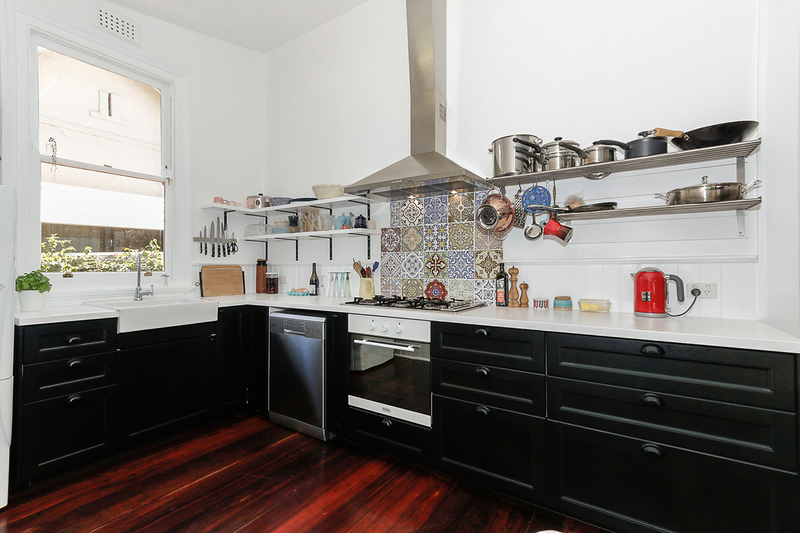 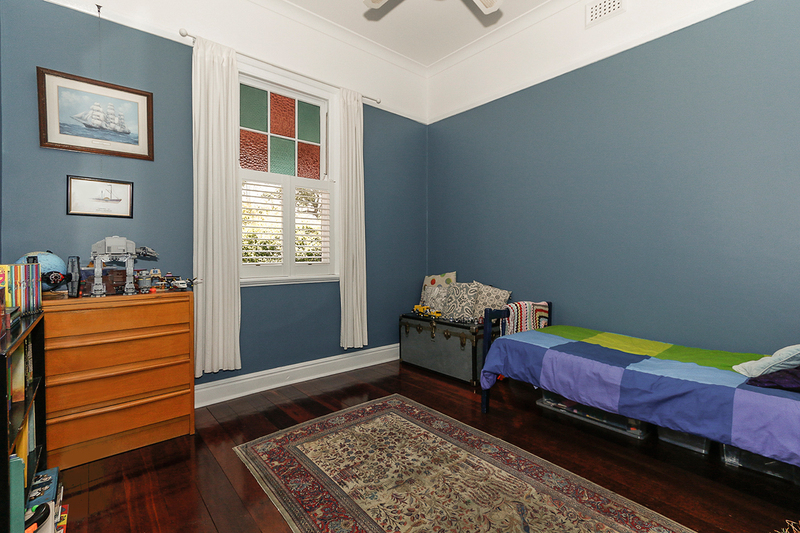 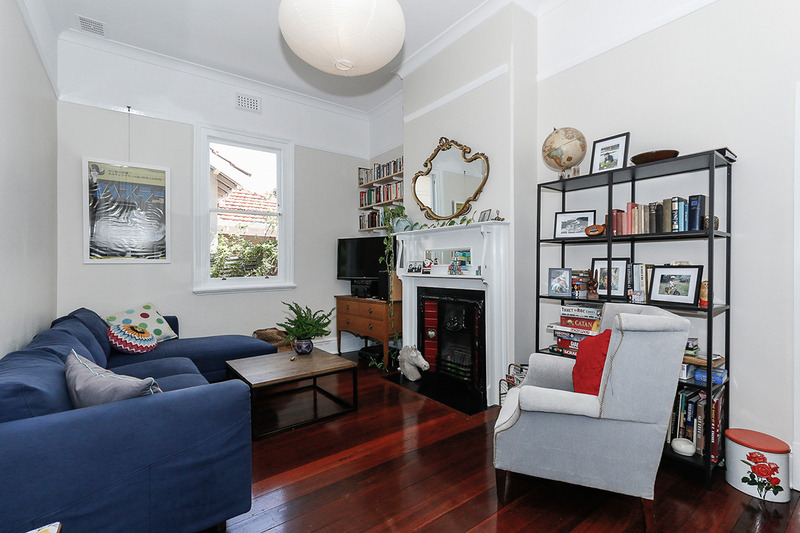 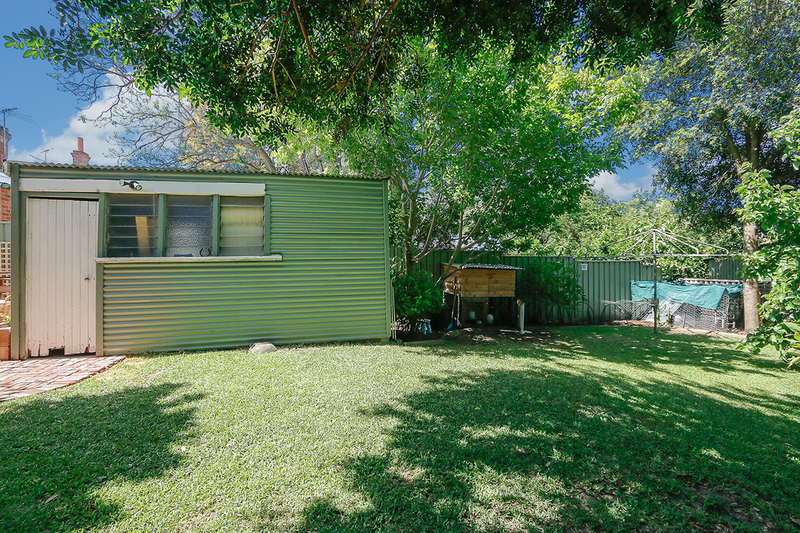 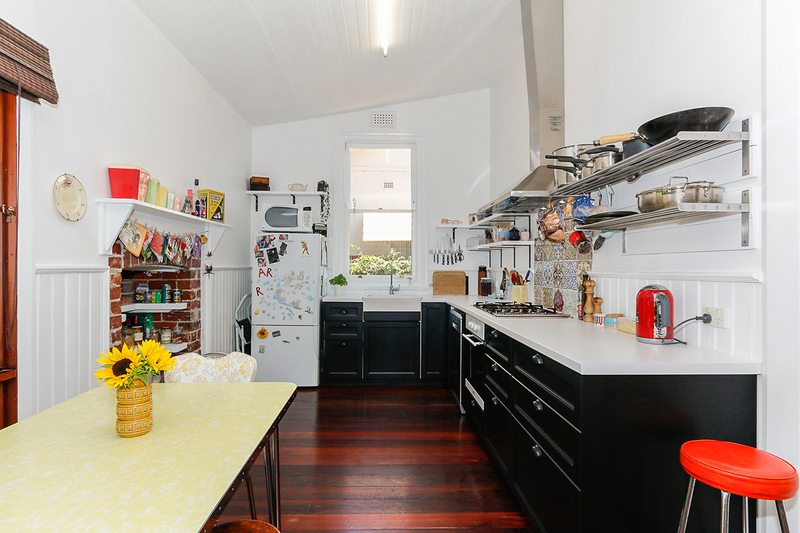 This delightfully renovated 3 bedroom character property is in a quiet street walking distance to the main street where there's always something going on; from Community outdoor cinema, mini food carnivals and monthly markets Bassendean has it all! 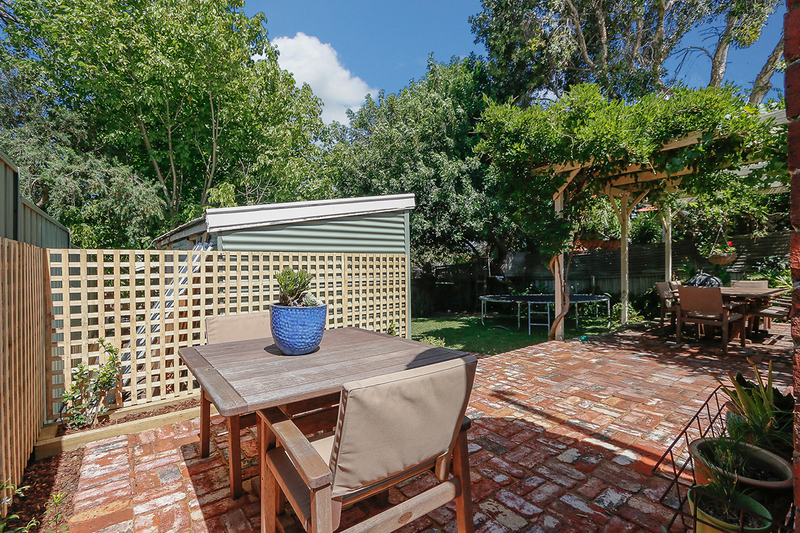 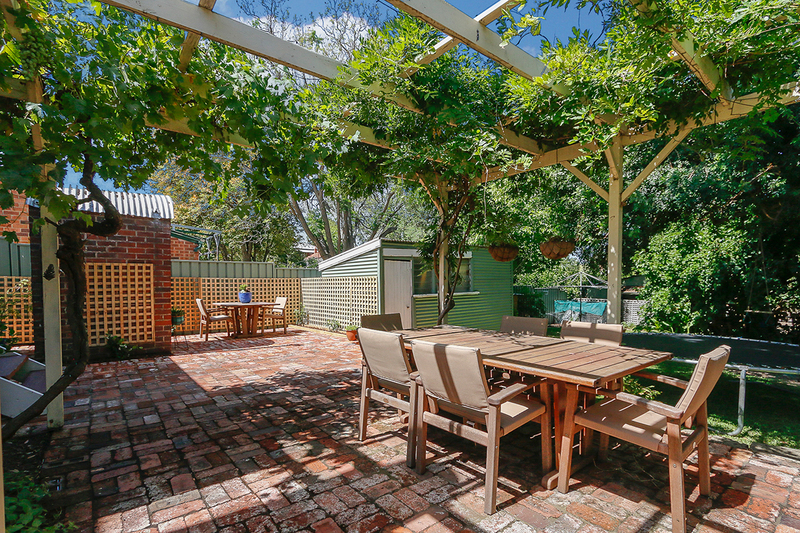 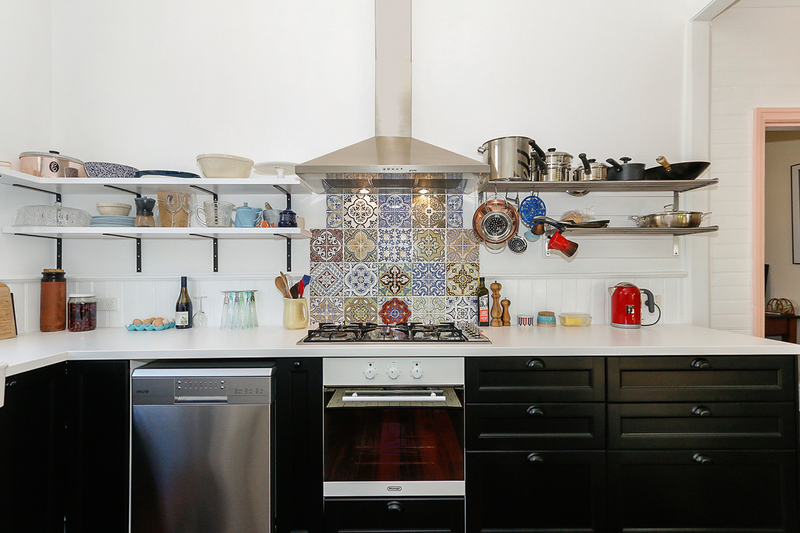 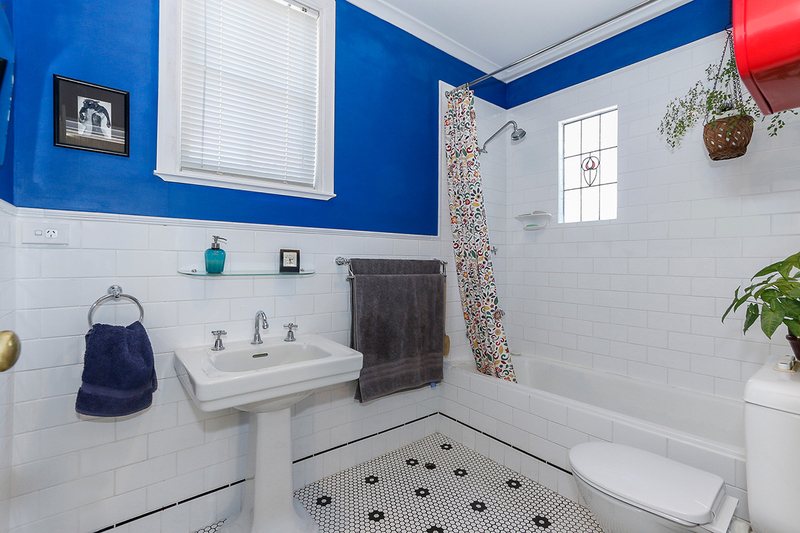 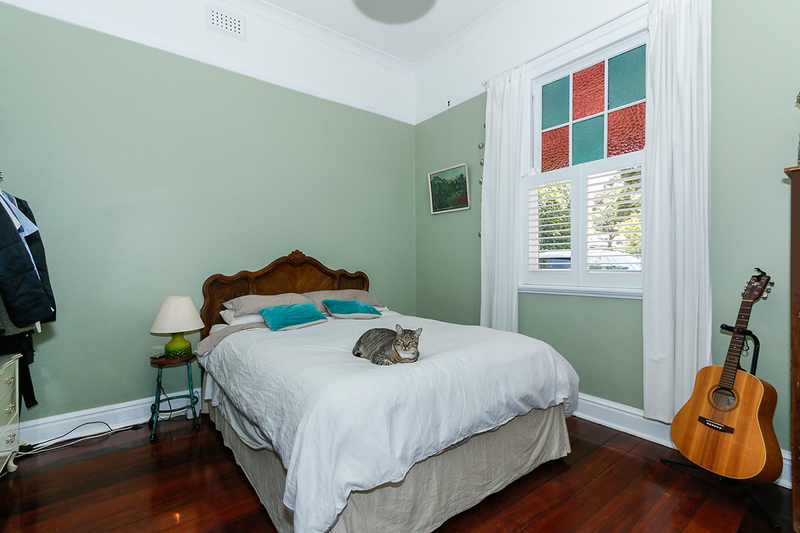 Just one block from the train station just 14 minutes to the City! 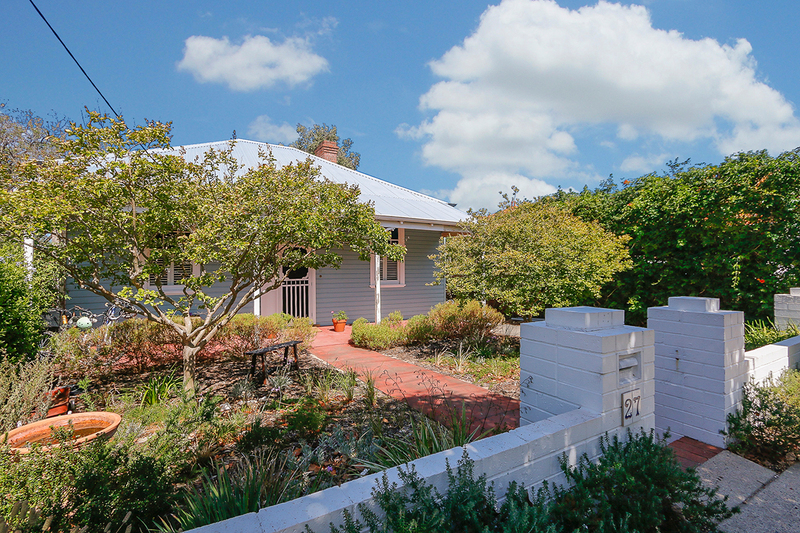 Gateway to the beautiful Swan Valley wine region, just 10 minutes to the Morley Galleria and the local Hawaiin Bassendean Central Shopping for all your shopping needs just a few minute drive or short walk. 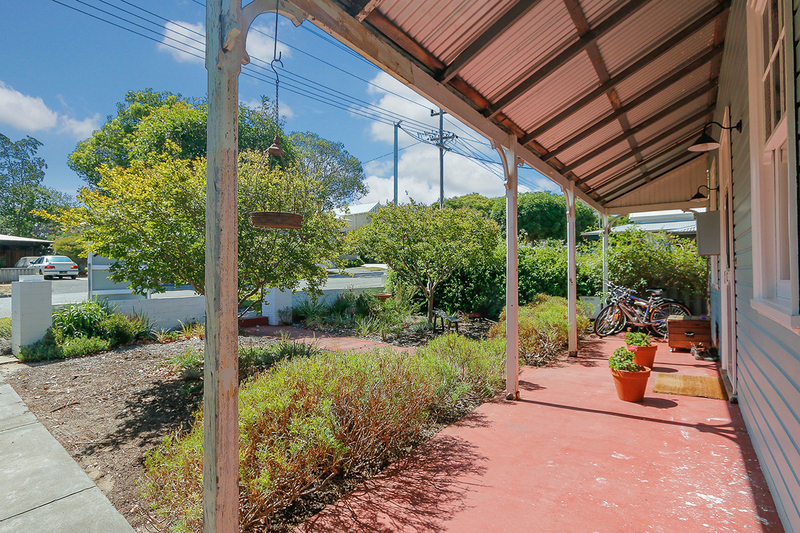 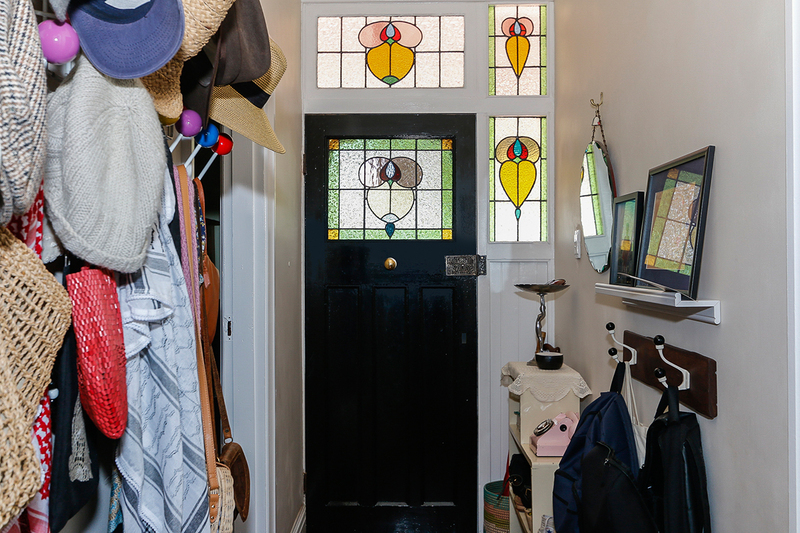 View this property today - available for the New Year.